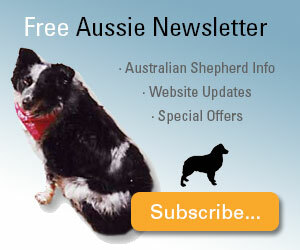 Home > Australian Shepherd Training > How Can Taking A Dog Training Course Help You? A dog training course can be an informative and helpful tool just to learn how to train your own dog or for establishing yourself as a professional trainer. There are no formal degree programs in the field but there are many places where you can take a course to learn everything you need to know about training dogs. Whether you are interested in becoming a professional trainer or just want to better understand how to train your own dog, an educational course is a great starting point. 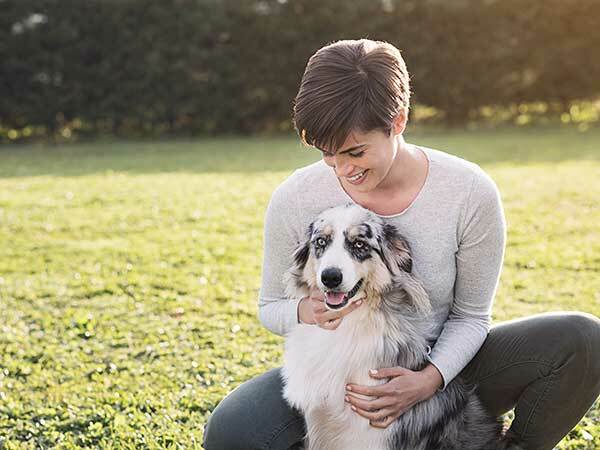 More often than not, professional dog trainers are largely self-educated, picking up what they know from reading and researching the subject as well as doing hands-on work with different breeds of dogs. Having that hands-on experience is vital as there is no better way to understand exactly what is involved in training than by doing it yourself. 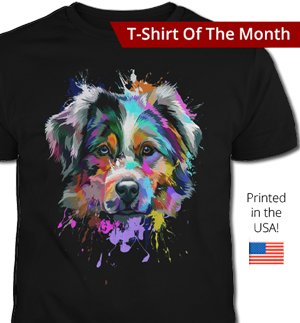 And that's important whether you're working with a bright and inquisitive Australian Shepherd or a laid-back Basset Hound so that you know exactly how to proceed. 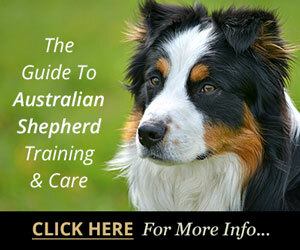 Another very helpful resource is working with already established trainers. They may not offer a dog training course per se, but they can help you to learn the ins and outs of training by working alongside them and watching how they do it. 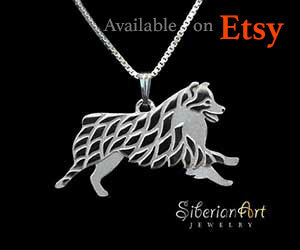 You can also pick up valuable experience by volunteering with shelters and local rescue groups. That's a particularly good way to gain experience in working with a variety of breeds and personalities, something every good trainer must be able to do. There are some "dog training schools" out there but most of them charge a fee for participation so you should research them thoroughly before deciding to attend to make sure that they are providing the kind of educational experience you're looking for. If you do opt to take a dog training course at one of these schools, you should look for a program that covers a wide range of subjects including the history of dog training, understanding how dogs think and the common aspects of canine behavior, and how to design and present your own training courses for dog owners. 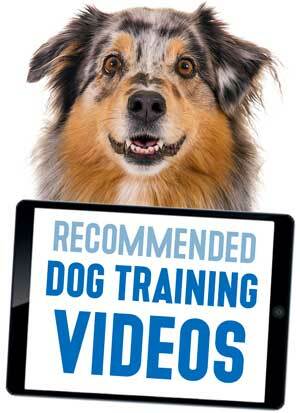 This will give you the strongest possible background in all of the most vital aspects of good dog training. A good first step in preparing to become a professional trainer is joining the Association of Professional Dog Trainers (APDT), which is the largest association of dog trainers in the world. 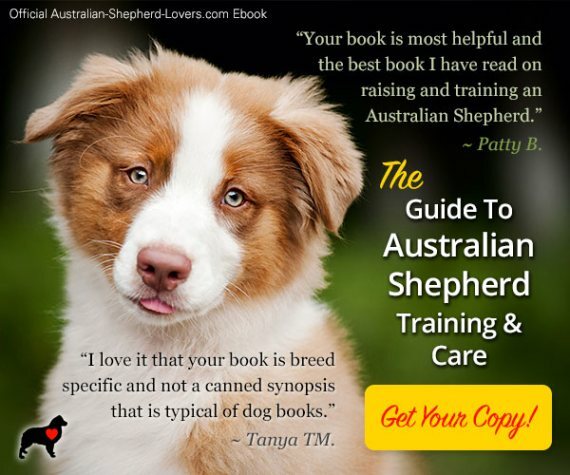 The APDT offers a number of good resources for dog trainers including educational seminars, a newsletter and website where trainers can share tips and information, and many opportunities to work with other trainers. No matter how you approach becoming a professional trainer, it's important to remember that dog training isn't just about the dog. In fact, it has more to do with the owners than the dogs and getting them to connect with their dogs so that they can form a solid bond. 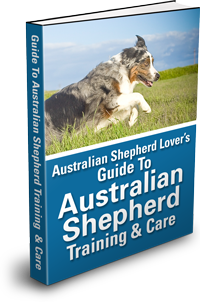 Any good dog training course should help you to understand this and equip you to deal with any number of dogs and owners so that you can achieve positive results. A great dog training program for those interested in training their own dog or becoming a trainer by watching a professional dog trainer in action is the online video-based program created by "Doggy Dan." Dan's program covers everything from the foundations of dog training to obedience training, to just about any behavior issue you are likely to face. In each lesson, Dan explains the concepts and then demonstrates how to apply the information with his own dog training clients. This is a great program to learn how to train your own dog or, if you want to pursue a dog training career, how to interact with clients and teach them how to train their dogs. You can find more information about Dan's program here. It's important to have the knowledge you need to properly train your own dog but dog training can be a fun and rewarding career. However, you need to approach it properly and put in a lot of hard work in order to pick up the knowledge and experience you need. By all means, you should consider looking into a dog training course as one of your first steps, but make sure you know exactly what you're getting into and that you get out of it exactly what you need.